With a name like Deeply Dapper one can expect a little household class with their etsy purchase. 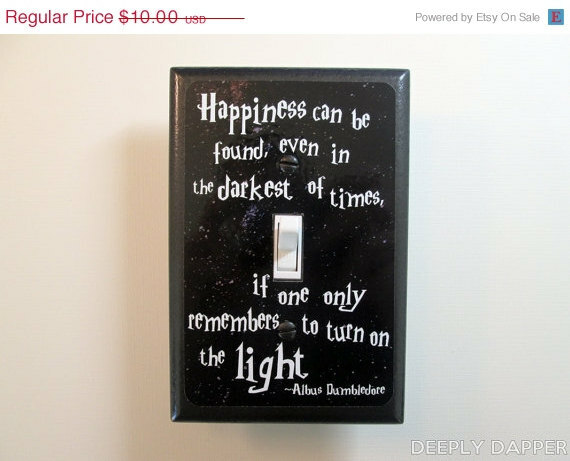 For those of you looking to add a touch of geek to every part of your home there are Harry Potter light switch covers. If Zelda is more you Castle style there are these neat little key hooks. You can even get crafty and buy the do it yourself key chain kit. 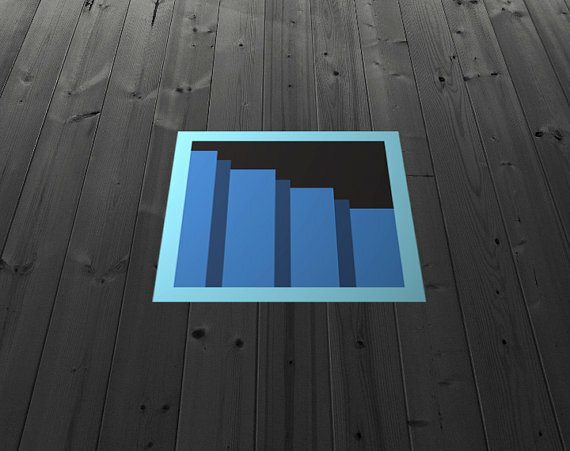 Do you feel like making bath time a little more nerdy? Ever wish showers produced something more than damp towels and fresh scents? Having trouble convincing your ten year old to make friends with water on a semi-regular basis? If so, then Digitalsoaps is one etsy shop that will have you saying shut up and take my money. 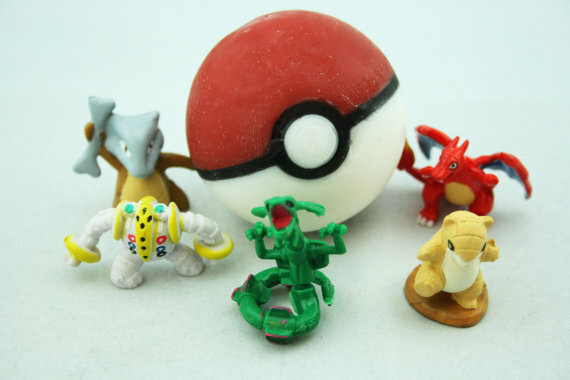 Their Pokeball soap cost 16 dollars and comes with the chance of winning a gold or silver pokemon figure although most will be plastic. That’s right each strawberry rhubarb pie scented ball contains one 3D printed little handful of adorable and yes I do want to catch them all. 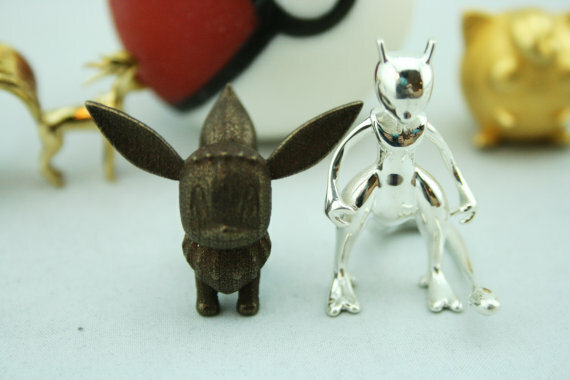 Look at that little Eevee and tell me this isn’t the perfect stocking stuffer? 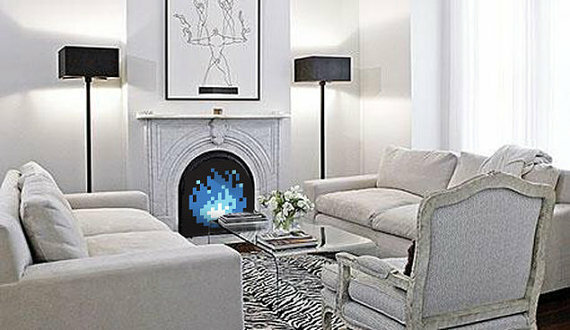 I want to be in that living room. 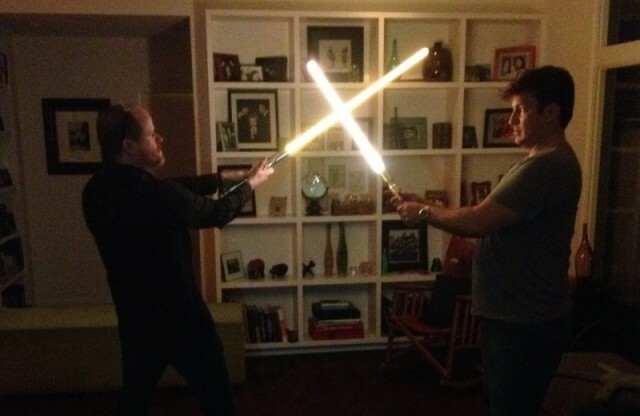 Really it pleases me to know that somewhere Mal and Joss are just hanging out fighting with lightsabers. Thanks to The Mary Sue for the image. 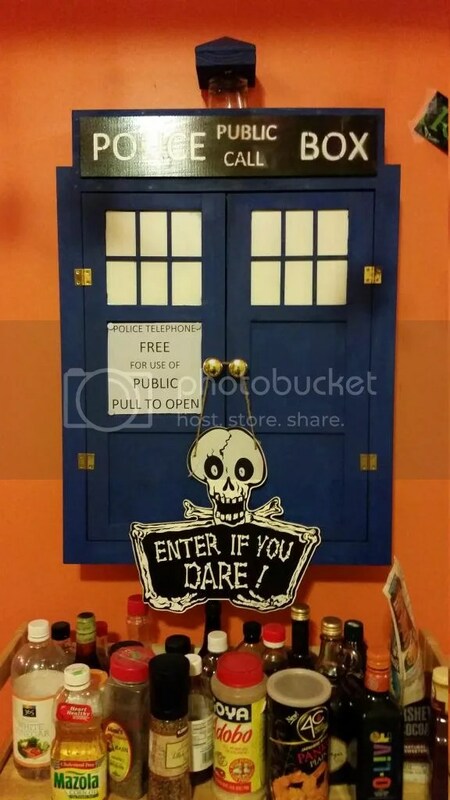 It seems even my Tardis spice rack is getting into the Halloween Spirit. I think the Doctor would approve.